On the Go Fitness Pro started back in 2016. After 10 years of personal training David found him self too busy to take on new clients an decided to build a team to help change lives. The On the Go Fitness Pro team was picked my David to meet his standards of training. The health and fitness professionals on staff are certified personal trainers with years of experience. We make sure that our personal trainers have NCCA accredited certifications. Our team has helped a lot of people get in shape and we would love to help you get in the best shape of your life. Check out our success stories and start your own story with one of our personal trainers. 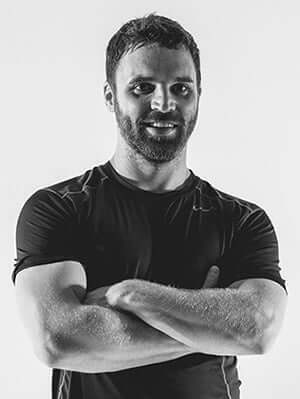 David has been a personal trainer for 9 years and has worked with many different people from all walks of life. David decided to become a personal trainer after he hurt his back as an automotive technician. After hiring a personal trainer for his back-pain. 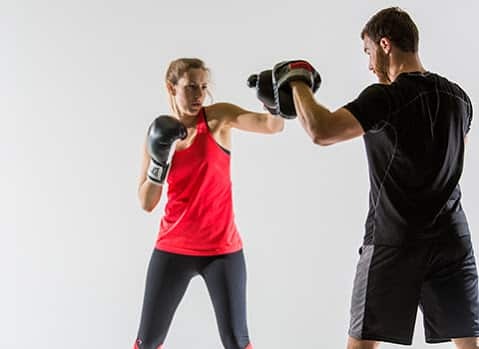 The experience of working with a personal trainer helps him to start his own career in the field. 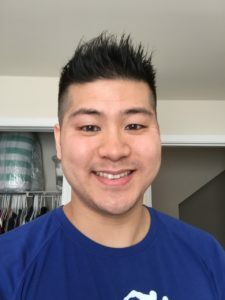 When David first started out he focused on weight loss training and expanded his knowledge to pain management by going to massage therapy school. Now David is focused on building a team of personal trainers to help as many people as possible. Dan has over 12 years experience as a personal trainer. He has been fortunate enough to work with a very wide range of clients during that time. Building fitness programs for clients from elite athlete’s to those with profound disabilities and every level of fitness in between. Dan’s clients find my workouts to be creative, innovative, extremely effective, and enjoyable. 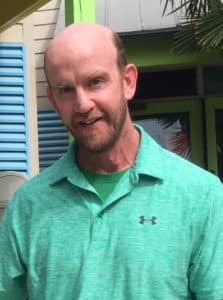 In addition to personal training experience, Dan has 22 years experience as Physical Education/Adapted Physical Education/Health Teacher this experience allows him the ability to assess his clients fitness needs efficiently and instruct in a effective manner that results in accomplished fitness goals and a improved quality of life through proper diet and exercise. with young athletes. She enjoys fitness of all kinds. 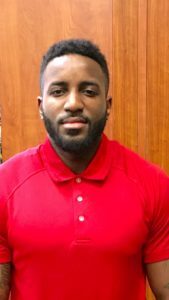 Peter is a CSCS certified strength and conditioning coach born and raised in the Northern Virginia area. 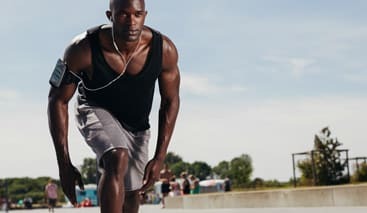 He has trained athletes of all skill levels as well as the general population during his time working in different gyms such as Performance Edge and Sport and Health, specializing in speed and strength training, weight loss, and metabolic conditioning. While playing football and lacrosse in high school, Peter understood at an early age that in order to be reach your goals and be successful, you have to put in the work with dedication and commitment. He wishes to instill that concept to all of this clients not only in the weight room but in life general. 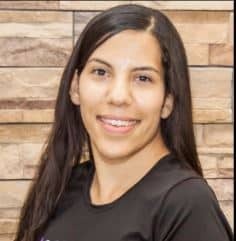 Karin Modessa joined OntheGoFitness locally from Alexandria, VA with a diploma in Fitness and Nutrition from the National Personal Training Institute, certification in NASM and a Bachelor’s Degree in Communication and Spanish from the University of Arizona. Karin is passionate about pushing others to become the best version of themselves. Her high attention to detail and goal setting brings continued success for her clients. 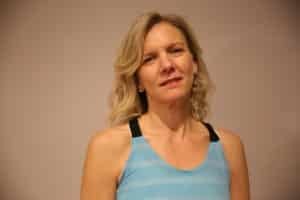 She is a huge believer that the secret to success in any area of life (especially health and fitness) is in a consistent routine and the habits you perform every day. Her mission is to increase the health span of as many people possible. In her free time, she enjoys weightlifting, reading, practicing gymnastics, playing tennis and swimming.